It was interesting to name the episode Murder most foul, after-all that quote is from Hamlet, a play about a Danish Prince, seeking vengeance for his fathers death. As for Murder this episode has 2 of note so I wonder for which murder does this reference? We will begin Floki, because that seems to be the easiest place to start. Folki is still try to establish his new home upon Iceland, only nothing seems to be going well for him. The crops have failed and decent continues to grow in his ranks. 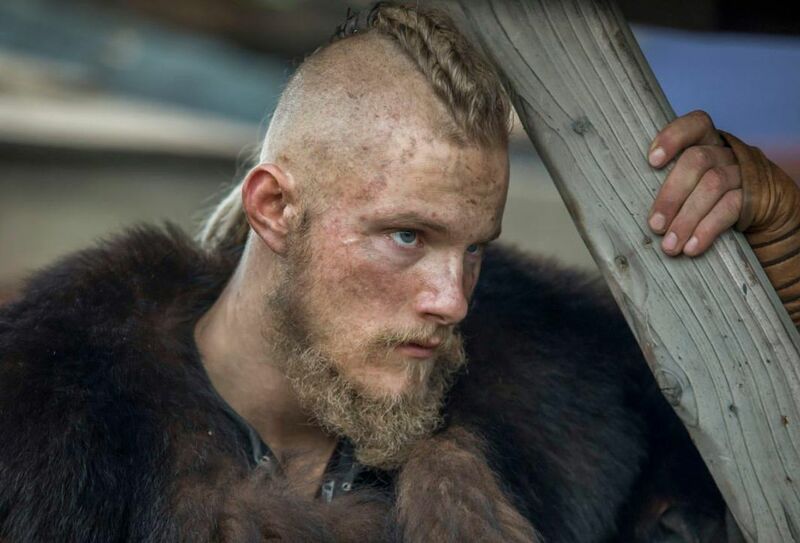 Floki is beginning to question why the Gods spared him or is he as mad as everyone has always accused him of being. This is the rare tender Floki, the man we do not often get to see and at times like this we cam begin to remember why he has always been a fan favorite. Headmund meanwhile is facing his own issues with leadership and faith. He is a Bishop, a man of God, yet he desires a Pagan Women. Though she truly is an exceptional women, which says a lot because Vikings has been a series with many great women in it, it’s few can hold a candle to Lagertha and Headmund is well aware of it. 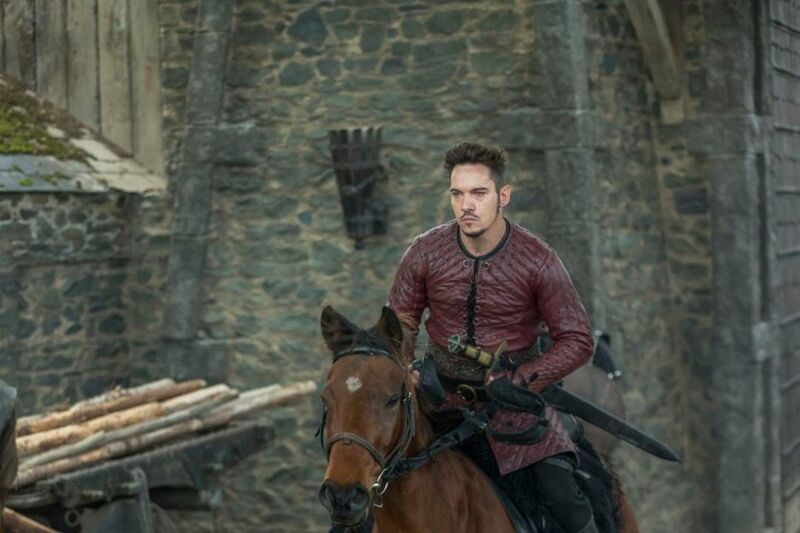 Strangely enough this isn’t a major issue as in his absence another man has taken his place one that not only threatens the king, but tries to blackmail Headmund. This goes rather poorly for the idiot and Headmund reminds us once again why we used to fear him. Though this leaves us wondering, what are Headmunds intentions? Did he just want his power back, was he offended that Lagertha was threatened or does he truly view himself as the best man to rule? Either way he still killed a Bishop in the middle of a church, in broad day light, so it will be interesting to see how this one plays out. Meanwhile King Alfred is struggling to consolidate his rules, I actually think that unlike the rest of his family he wants to keep his word, though keeping it could cost him everything. He is currently trying to court a wife, bring a unruly church under his command, build an effective navy, stop a revolt and forge an alliance with a group of exiles. I guess that’s why they say uneasy lies the head that wears a crown. Since Alfred has taken in the vikings they have all had their struggles. Lagertha does what she can to hold them all together, while Bjornn is to busy chasing after Alfred’s possible wife, all the while Alfred has made Ubbe that he will struggle to refuse. 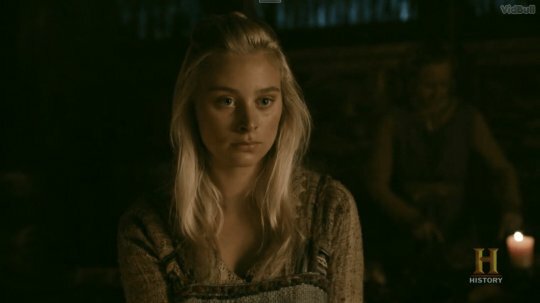 Alfred wants one of the Viking leaders to convert to Christianity in order to curry favor with the nobles and though this will work, this is something that has really come to annoy me. Vikings taking on a new God was not that unheard of, so having the Vikings actually struggle to take on a new God is ridiculous. The real life Rollo converted to Christianity and honored both his old and new ways, to have Ubbe struggle with this decision is pointless and unrealistic. 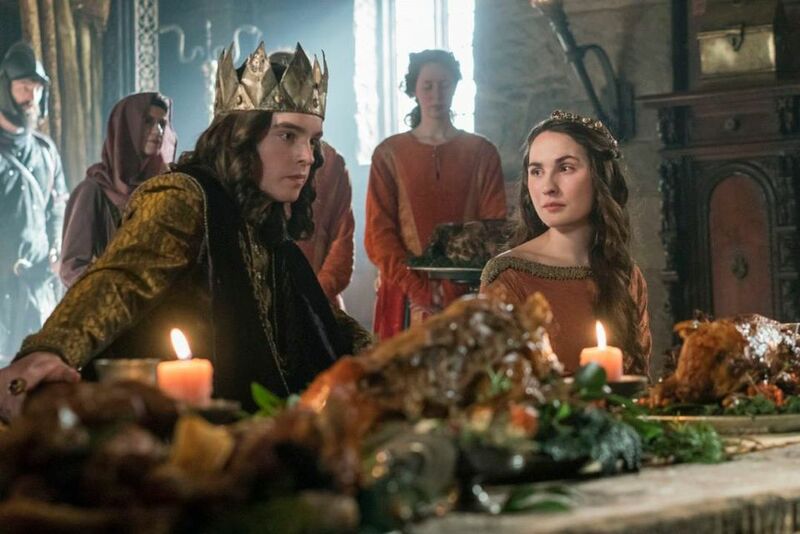 Back at home Ivar struggles to cement his rule, because the boneless is impotent and well no heir, means unstable rule. This does bode well because he himself is rather unstable. 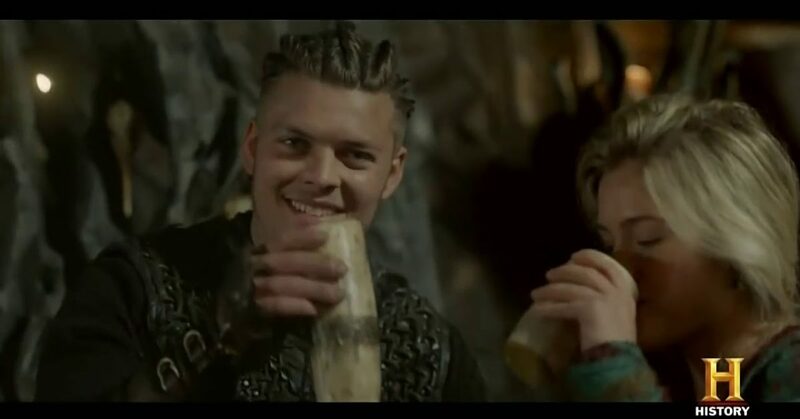 Both his brother and allies seem to have their own agenda, meanwhile Ivar’s new wife, a former slave from last season, is sleeping with other men, to provide an heir for Ivar. What could possible go wrong? Finally we come to Margrethe, poor not so sweet Margrethe. She is killed off, which kind of makes sense, because let’s face it, what else could she do. You can really see how the show runners have been trimming the fat this season and the latest slice was right into Margrethe. I really do not know how her death would have spurned the plot on, but hell it gave us some excitement. This episode gave us a lot of contrasts between leadership and faith and how having those two things can be very complicated and stressful, yes this seems more like the Vikings that I used to know. What The New Godzilla Trailer Does Right !